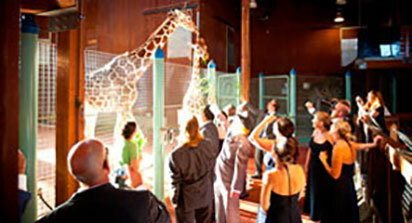 The care of wildlife extends far beyond the Zoo's gates. 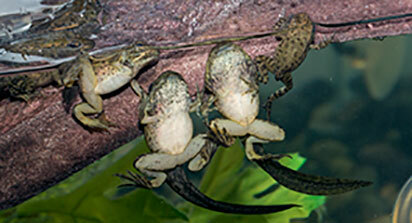 Learn more about our leading roles in conserving western pond turtles and Mountain yellow-legged frogs. Have a little learner? Hop into an early childhood class and meet an animal visitor! 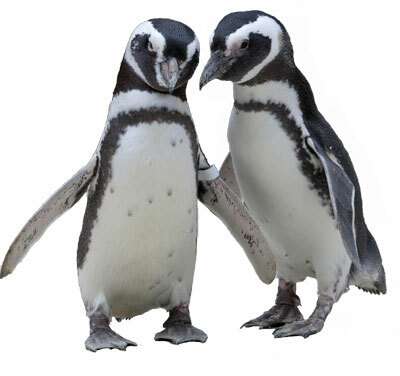 A Membership offers you the opportunity to forge a closer connection with our 2000 amazing animals. 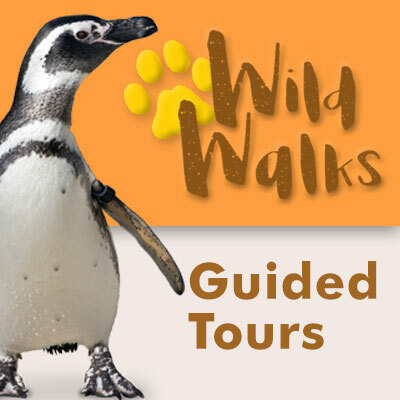 Benefits include unlimited admission, exclusive discounts and more. Join us! Don’t miss any of the fun! Subscribe to "ANIMAIL" for the latest Zoo news, specials and events delivered right to your inbox. 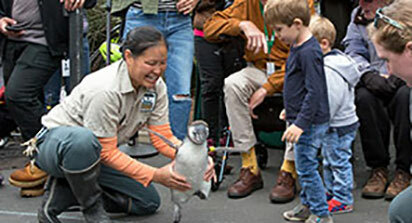 The mission of San Francisco Zoo & Gardens is to Connect people with wildlife, inspire Caring for nature and advance Conservation action. Open 365 days a year, San Francisco Zoo is home to more than 2,000 exotic, endangered and rescued animals in 100 acres of majestic and peaceful gardens located directly on the Pacific Coast.